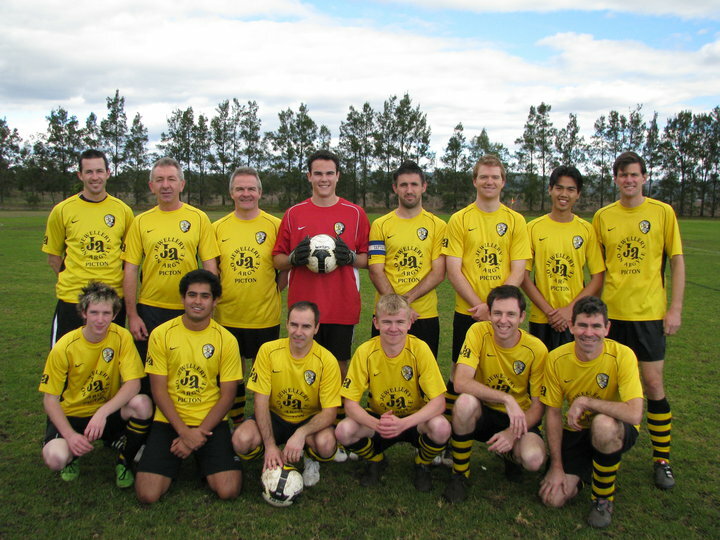 Macarthur Wasps, formerly Campbelltown Wasps, are a football team who compete in the New South Wales Churches Football Association(NSWCFA) in the Premier League division. This group is for players, ex-players, supporters & fans and any one who wants to know how the team is travelling. The club was founded in 2001 and existed as a single team playing reserve grade in Raahauge Cup 1, with Eastern Star the first grade club. The Wasps soon expanded and took on both first and reserve grade in Raahauge Cup 1, making their first grand final in 2005, only to be defeated 2-1 to Castle Hill Baptist. Promotion to the Premier Division came the following year and the club has been there ever since. The Wasps had their most successful season to date in 2007. After changing names to the Macarthur Wasps and relocating the home ground to Ron Dine Reserve in Camden, the 1st Grade team took the Premiership and Grand Final victory, defeating Blacktown Reformed Church 3-2 in the final, and Reserve Grade made the Grand Final only to be beaten 2-1 by St. Patricks Strathfield. In 2009 the Wasps enjoyed both good and bad results. 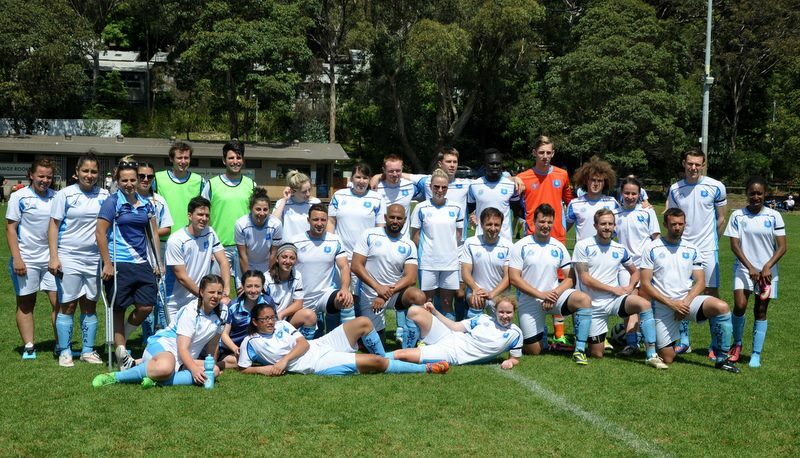 The Reserve Grade side had a less than desirable season, finishing in 7th place. First Grade has a great season leading the competition until the final round and finishing 2nd. 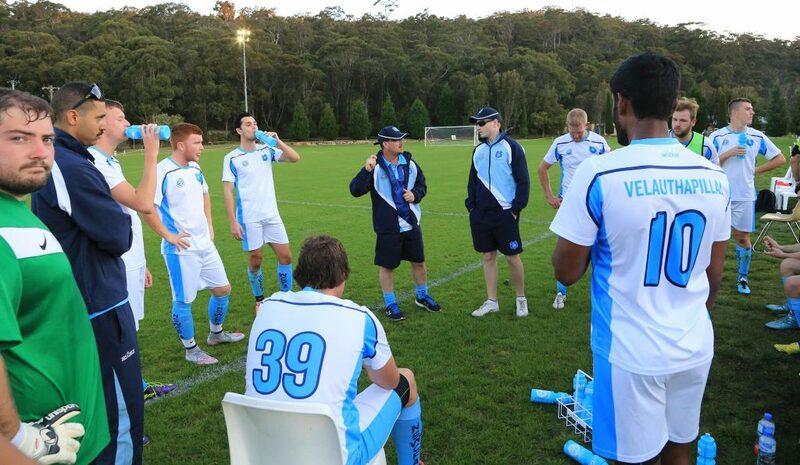 First Grade lost in the major semi final to Blacktown 2-1, before beating St Columbas 4-2 on prenalities in the preliminary final. In the Grand Final despite missing numerous 1st team regulars the boys won the grand final on prenalities 5-4, after scores were 0-0 at the end of regular time.